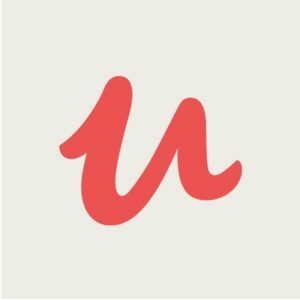 I’ve decided to take the plunge myself and start my Udemy journey and know better place to start than with a Fiverr freelancing course. It will chronicle my own experiences to date and also includes the latest updates with regards to seller status and how to try and maintain and improve your levels when the 15th of each month comes around. My quality course includes nearly three hours of whiteboard video footage explaining what’s required form the off in terms of what to put in your profile at the beginning of your journey, how to get to level one after 60 to 90 days and not obsessing with the amount of gigs you have, but focusing on the exposure and how to maximize them for the Fiverr marketplace. How to look at the best ways in which to reach level two and avoiding the pitfalls that can bog you down, but can be very tempting which include express deliveries and having a diverse portfolio. Reaching the promise land and becoming a top rated seller and not only that, but being ready for the orders and inquiries that come your way and how to best deal with them. 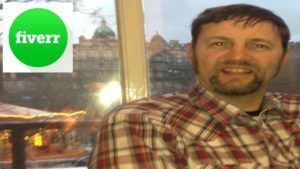 I’ve been on the Fiverr platform since January 2011 and have been a top seller since 2014, so I do have a good idea of how things work with regards to buyer habits and trying to second guess the future direction of Fiverr (which can be hard at times). The key should always start your journey the way you want to go ahead with it and try and treat each order and inquiry with your full attention. Fiverr is a great way to make good money and like most things the key is consistency and I cover that and more in my top-notch freelancing course and how to unlock the doors using the correct key. It’s easy to offer people free fish, but my methodology is to give you a rod and teach you how to fish. This should help stand you in good stead going forward and it’s my genuine aim in letting you create an income stream on Fiverr which can hemp give you at least £150+ per month after six months of reading, understanding and applying the course techniques. At the present moment I’m offering a superb discount on my course using the code MB12345. For more information about this click here. This entry was posted in Products and tagged fiverr freelancing course, fiverr udemy course by MDB Marketing. Bookmark the permalink.